Spring is the perfect time for a wedding, with all its natural beauty and the freshness of the season. Springtime reminds us of new beginnings and happiness. 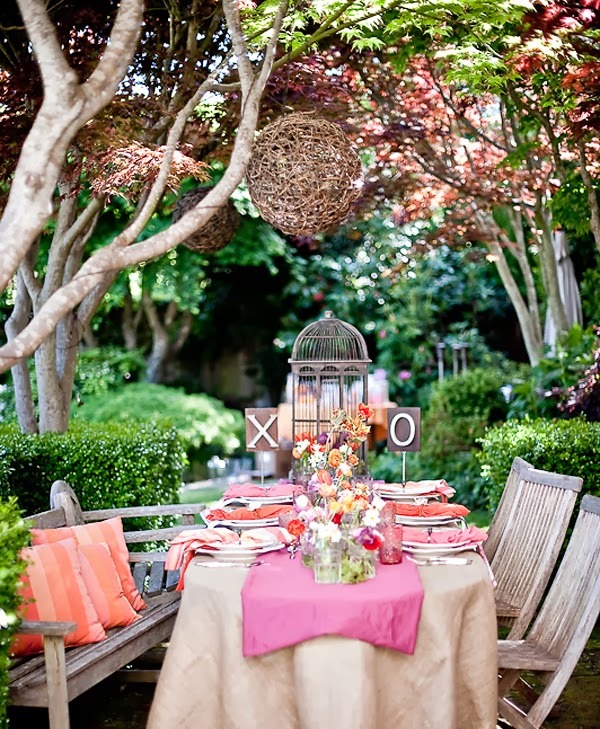 A garden theme is always a great choice for a spring wedding to remember. Flowers - The Garden themed wedding incorporates the plentiful new growth and flowers that are in bloom. 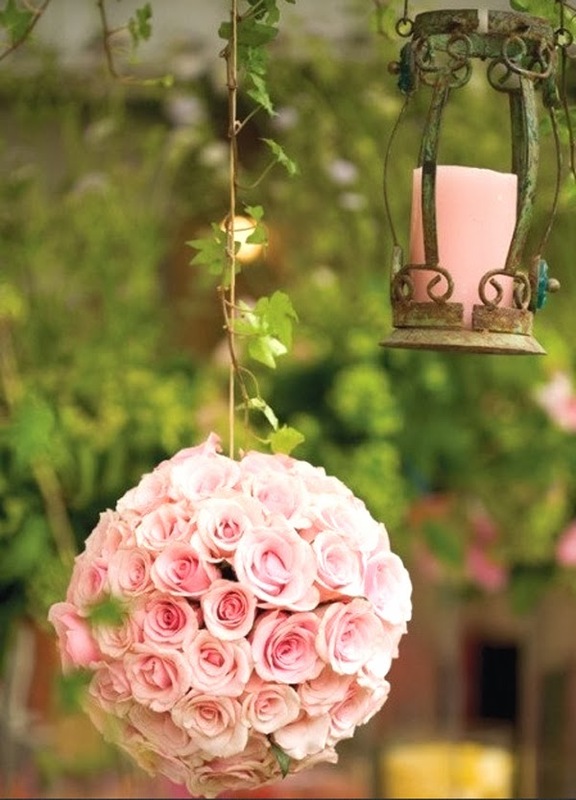 Your wedding can include a multitude of flowers in different shapes, sizes and colors. Some of the most popular flowers and plants to include in a garden themed wedding are daisies, peonies, cala lilies, and lots of green ivy. You can accomplish this by buying fresh flowers that are in season or using everlasting silk flowers. Create fanciful arrangements in a variety of containers from painted flowerpots to tin watering cans filled with rocks or sand. 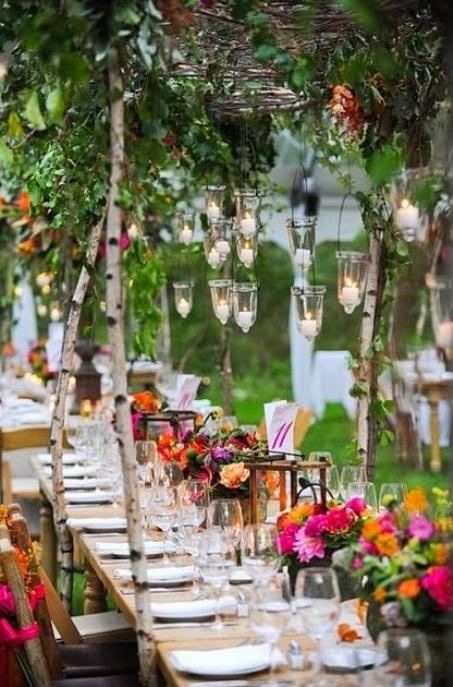 The more the better, in a garden themed wedding. 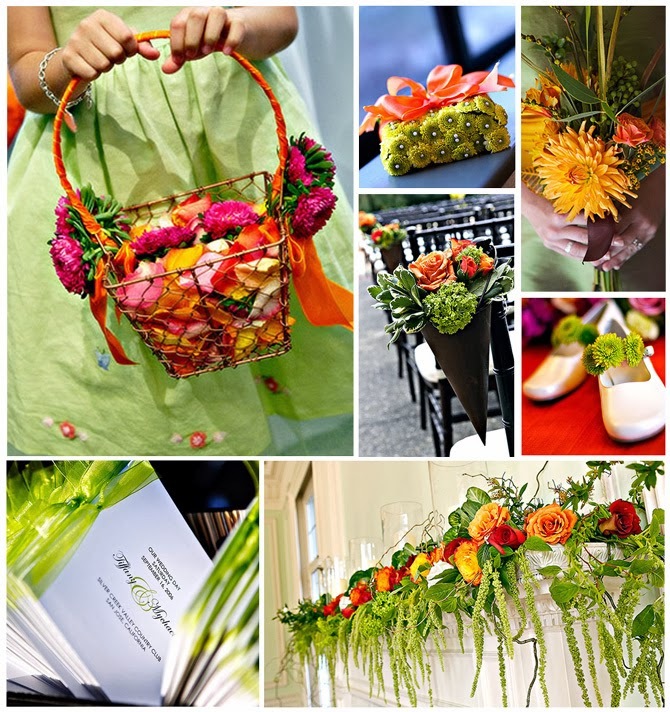 Vibrant Colors - Bring the beauty of the garden themed wedding to life with lots of vibrant colors. Find bridesmaid and attendant apparel in bright colors of pinks, purples or yellows. Both women and men can tuck pretty spring flowers into their hair or lapels. The wedding or reception hall can be draped with tables covered in lots of these same colors, pretty colored-glass candle displays and lots of flowers and greenery. 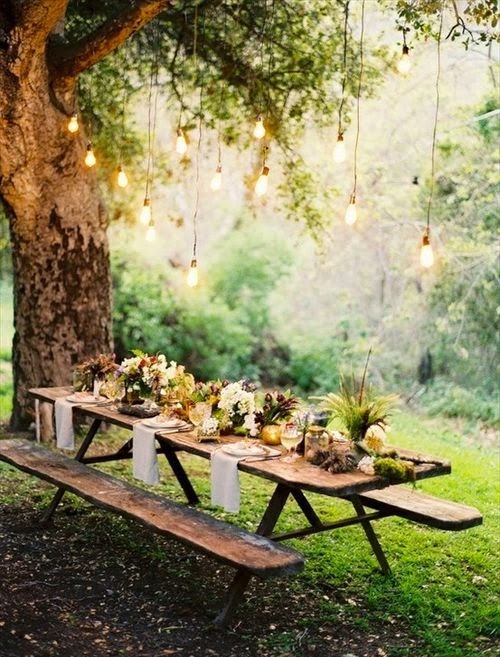 Nature - If at all possible, the garden themed wedding can be held in an actual garden. You can even set up a backyard garden with a trellis covered in flowers and greenery as the wedding altar. Invite wedding guests to enjoy the fresh open air with you as your exchange vows. Be sure to have a tent handy in case the weather doesn't cooperate. If you can't be outside, due to the weather or allergies, it's fine to bring the outside indoors with painted wood furniture surrounded by lots of flowers and bright garden colors. You can create a sense of being outside with the sound of birds chirping and the trickling sound of fountains. Soft lighting completes the mood. 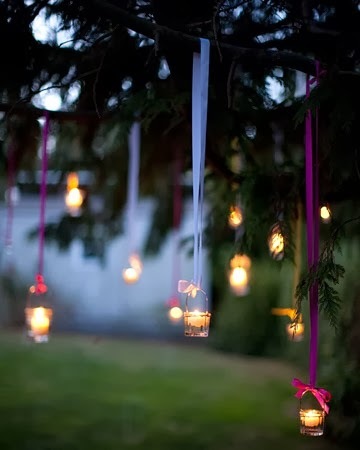 Whimsy - What many people like about garden themed weddings are that they create a little whimsy. Bring this into your wedding by adding some fantasy like garden-fairy wings on your flower-girl, lots of pastel tulle and sparkly accessories draped everywhere. You can even set up little flowerpots on the tables for guests to take home as wedding favors. 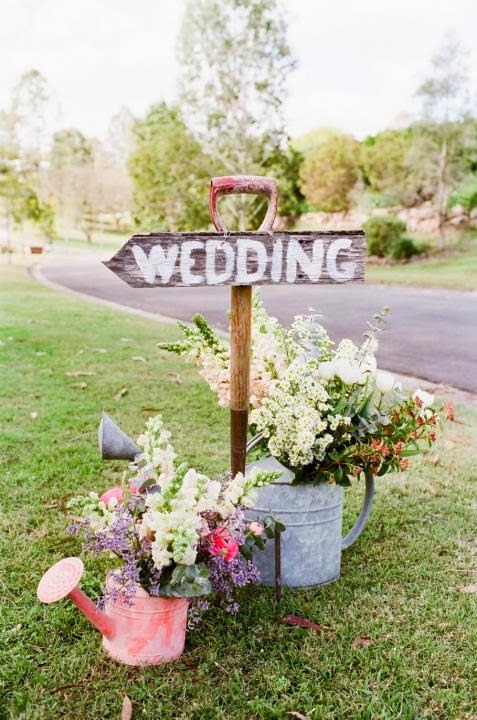 Just be as fun and whimsical with your garden themed wedding as you want to be. 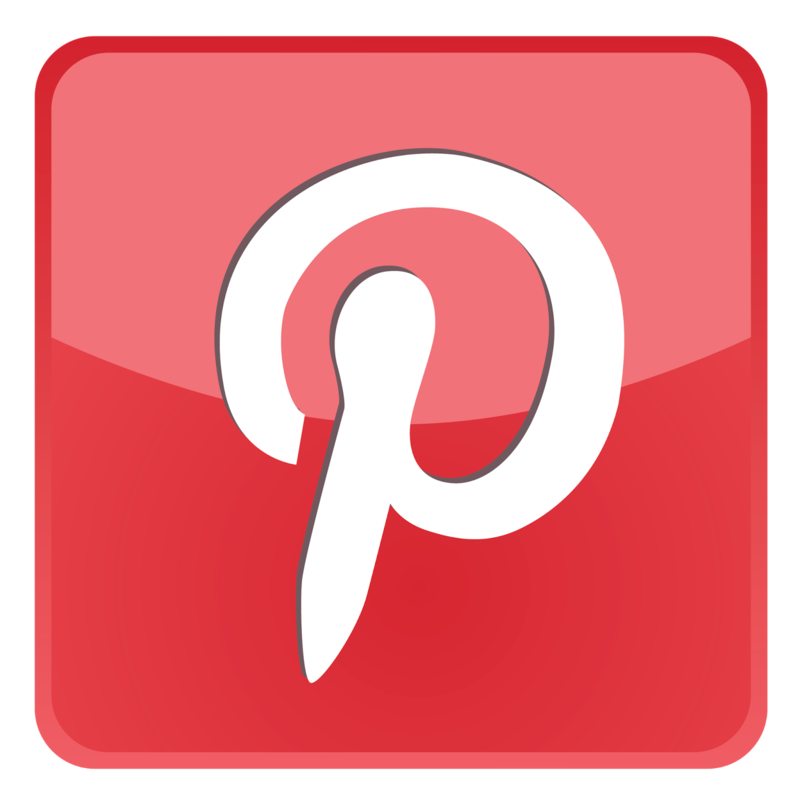 Your wedding guests will be talking about your special day for years to come.